Taking advantage of the touristic potential of the rivers, waterfalls, trails and woods is one of the greatest opportunities for generating income that exists for the traditional and riverside communities of the Amazon. 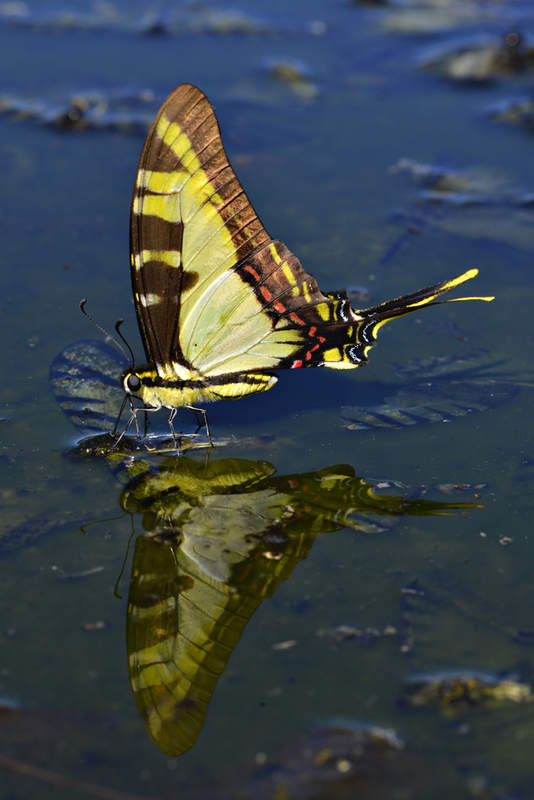 That is why WWF-Brazil has been supporting initiatives of this type for years, seeking to link the social inclusion of the communities with the conservation of nature and the responsible use of natural resources. Recently, one of the communities supported by the WWF-Brazil - Barra de São Manoel, located on the intersection between the states of Amazonas, Mato Grosso and Pará – took another step in the direction of promoting sustainable tourism: after months of discussion, they finalized a business plan for their tourism activities. Developed between April and August 2018, this business plan will be an instrument to aid in the sustainable development of the community. Today, Barra de São Manoel receives visitors on an experimental basis - they help to design and refine the itineraries, attractions and services that the community will offer. In the business plan, the communities have established two visitation itineraries - the duration of them ranges from 5 to 7 days, depending on the time of the year. 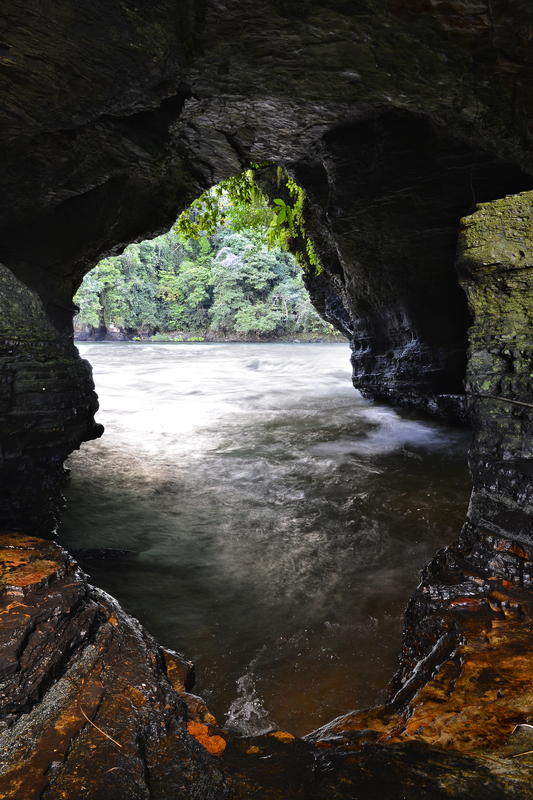 They have established the price of R$ 4,350 (U$ 1186) for the trip, considering small groups of 3 travelers leaving from Apuí (AM) or from Alta Floresta (MT). Food, and transportation by ground and river within and close to the community are included in this value. The itineraries include visits to waterfalls (Roncador and São Benedito), an overnight stay at the São Simão waterfall, wildlife observation in Barreiro das Antas, trails through the forest, seeing rock paintings, visits to rubber trees, "copaibas" (Copaifera langsdorffii), flour mills production areas, swimming in rivers and streams, canoe trips, round tables and discussions with residents and cultural presentations. “The plan aims to identify, more clearly, the products and services offered by the community, the market in which it wishes to be positioned and the required attitudes that should be taken by the entrepreneurs that work with this economic activity”, explains the conservation analyst from WWF-Brazil, Karen Pacheco. According to the expert, this plan also provides greater security for business men and women, both within and outside of the community, that want to start, expand or promote business related to tourism. “This way, the tourism operators in Barra de São Manoel seek to reach a broader market and increase their demand for visitors and tourists”, says Karen. Around fifteen residents from Barra de São Manoel were directly involved in producing the business plan. 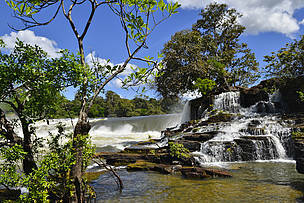 The tourism activities help 40 families directly and aid in the protection of over 4.3 million hectares of the Amazon. The specialist in tourism Ana Gabriela Fontoura, from the company Estação Gabiraba, was the facilitator for the construction process of the business plan. “The community thinking strategically about the planning and development of tourism in its spaces is one of the main principles of Community-Based Tourism in which we believe. The experience of collective construction in Barra de São Manoel has been a great learning experience and the itinerary they have created in this corner of the Amazon is sensational”, said Ana Gabriela. 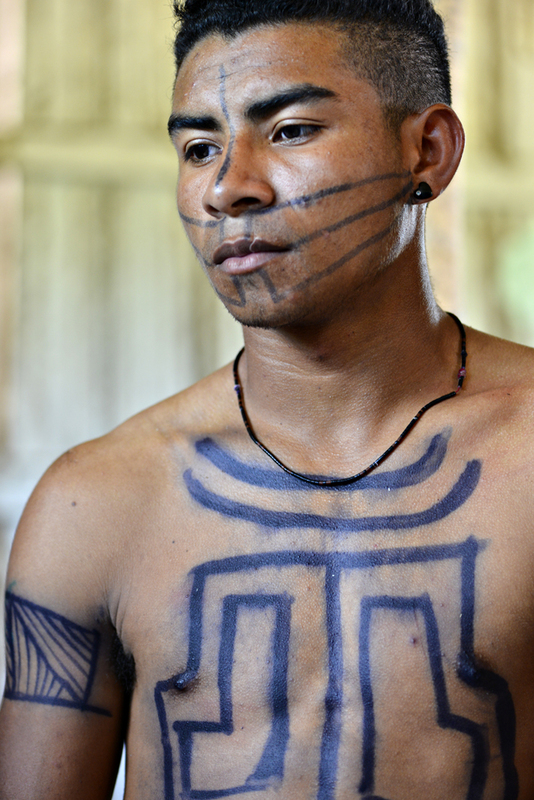 For one of the residents of Barra de São Manoel, the indigenous Glória Paygõ, from the Munduruku people, the business plan has the potential to bring many benefits to the community. “This plan creates new business opportunities and brings us a different knowledge. There is a potential for us to have more visitors and to sell products, which is really great”, she said. The work with community-based tourism in Barra de São Manoel is done in partnership with the Secretary of State for the Environment of Amazonas (Sema-AM) and the Chico Mendes Institute for Biodiversity Conservation (ICMBio). 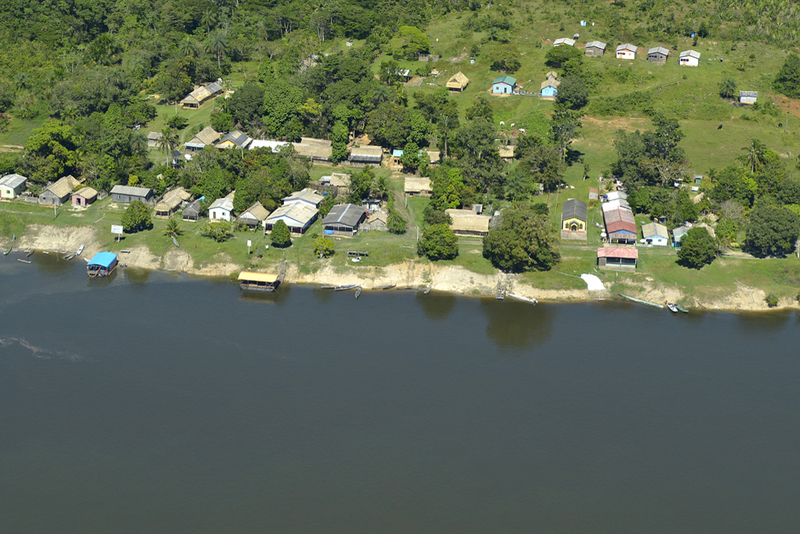 Barra de São Manoel is a community formed in 1901, a result of the migratory flows that occurred in the Amazon at the beginning of the 20th century during the rubber cycle. 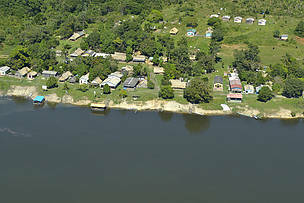 The community is in the municipality of Apuí (AM), but due to the distance from this city it also receives assistance from Jacareacanga, a municipality in the southwest of Pará. It sits between the Juruena National Park and the Apuí Mosaic, two protected areas which together help to preserve over 4.3 million hectares of Amazon rainforest. WWF-Brazil have been developing nature conservation projects in that area for more than a decade.